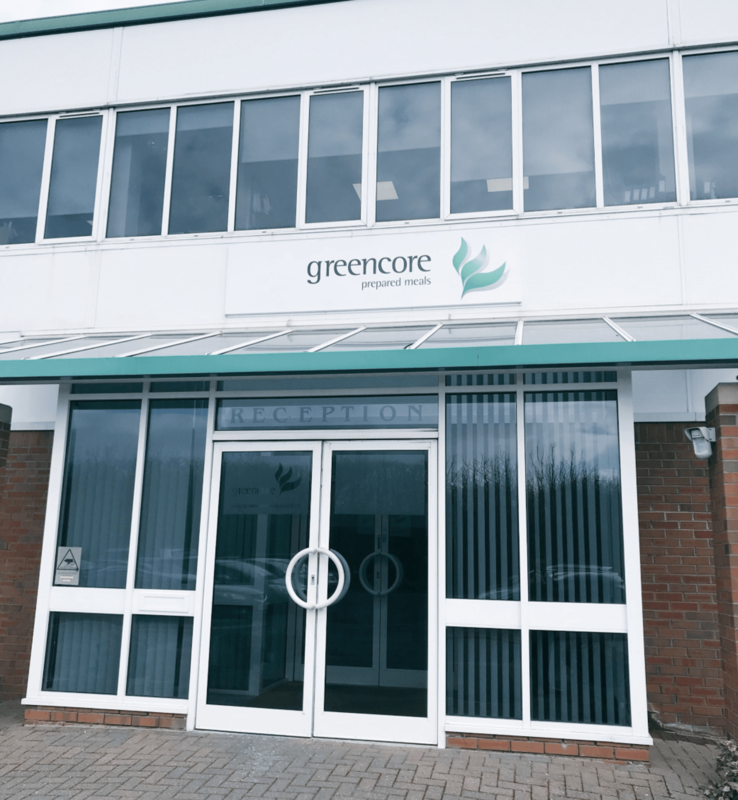 We are absolutely delighted to announce that we are Greencore’s Chosen Charity for 2018! We met with the team yesterday who are really lovey, and their enthusiasm and excitement for working with us this year is fantastic, and we can’t wait to get started! With over 400 staff on site there are so many people who will be involved in events through the year, and there are also lots of other ways we have discussed working together!! It is going to be a fantastic year working together! 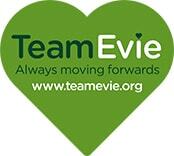 It is also incredibly fitting to have the team on board, with Evie’s colour being green! She will be beaming down on us for securing such an apt business to work with! 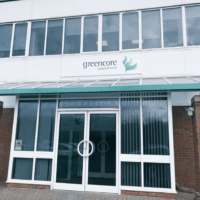 Thank you so much to all the team at Greencore for choosing us.